A luxury high-rise apartment building adjoining Tokyo Midtown. When off-the-plan apartment sales began in late 2015, there were an average of 1.9 buyers per apartment. 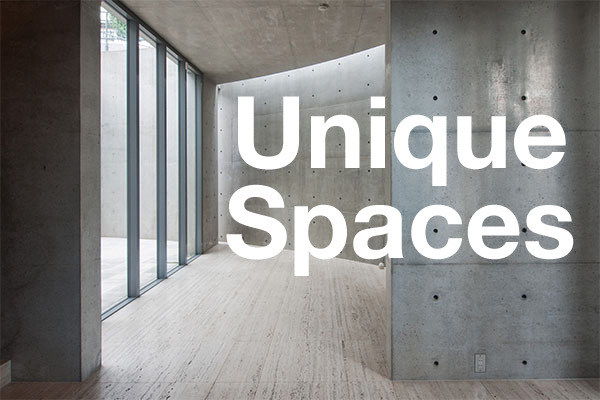 The building was designed by Kengo Kuma and features concierge, gym, roof deck, and various resident lounges and function rooms. This was a corner unit on a mid-floor. There are currently 10 sale listings in the 322-unit building, down from 13 listings as of October 2018. The average asking price is 3,345,000 Yen/sqm, while the average apartment size is just 59 sqm. The average resale price in 2018 was 3,354,000 Yen/sqm. Ark Hills Sengokuyama is a 47-storey mixed-use development by Mori Building. The high-end residences are located on the lower half of the building and include concierge service and the Hills spa. Despite having 243 apartments, including Mori’s rental-only units, only 4 apartments are currently available for sale in this building, with an average asking price of 2,745,000 Yen/sqm. Three of these four apartments are rented to tenants with gross yields of 2.5 ~ 3.2%. Supply is extremely limited in this building with just 11 resale listings appearing on the market over the past 6 years. This apartment is only the third publicly reported sale in this building (other sales may go un-reported). It was a tenanted unit that sold to an investor. When sales began in 2012 (a time when Japan’s property market was at the bottom), 1-Bedroom units were priced from 1,685,000 Yen/sqm, which was a considerably high price at the time. Park Court Motoazabu Hill Terrace is a 5-storey, 30-unit apartment building located 750 meters south of Roppongi Hills. This was a compact apartment on the top floor. It has been the only publicly reported sale in this building to date. It sold for approximately 1.6% more on a price-per-square-meter than a larger apartment on the same floor was listed for back in 2017. There are no current sale listings. Wellith Arisugawa is a 4 minute walk from Hiroo Station. When new, the average apartment price was 1,630,000 Yen/sqm. When completed in 2013 it was the first condominium to have been built in the Minamiazabu 5 Chome address in 8 years. Late last year a comparatively large number of apartments were listed for resale in this building, possibly by investor/s in anticipation of the long-term capital gain reduced tax rate that will apply if they sell in 2019 onwards. There were 9 sale listings in the 57-unit building as of January 2018, representing 16% of all apartments. The average asking price was 2,249,000 Yen/sqm, and the average apartment size was 79 sqm. There have only been 2 reported resales in this building to date, with this sale being the most expensive on a price-per-square-meter basis. Residence Nibancho is a mixed condo and rental apartment building located in Chiyoda’s Bancho neighborhood. Apartments in the 34-unit building range from 32 ~ 80 sqm in size. This apartment sold in a short amount of time at full ask. It is the only publicly reported sale in this building. There are no current sale listings. A luxurious 148-unit high-rise located in a prestigious location just 250 meters west of the Imperial Palace moat. When new, apartments had an average price of around 1,450,000 Yen/sqm, and all new apartments sold out five months before construction was completed. There is currently just 1 resale listing in this building with an asking price of 2,113,000 Yen/sqm. There was only 1 reported resale in this building in 2018 with a sale price of 2,004,000 Yen/sqm, up 12.3% from the 2017 average (1,785,000 Yen/sqm). This was a compact apartment on a high floor. It sold in a short period of time at full ask. Geo Akasaka Tangocho is a 10-storey apartment building located a 6 minute walk from Akasaka-Mitsuke Station. When new, apartments had an average price of around 1,560,000 Yen/sqm. 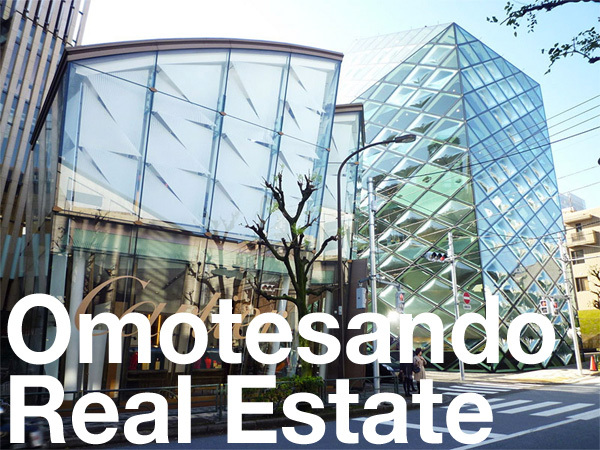 There is currently 1 sale listing in the building priced at 2,210,000 Yen/sqm. There have only been 2 publicly reported resales in this building to date. This was a compact apartment on a mid-floor. It has been the most expensive reported resale in this building on a price-per-square-meter basis, selling for 10% more than a reported sale in 2018. Hiroo Garden Hills is a large-scale vintage apartment complex with 1,181 apartments. Only 10 units were listed for sale as of January 2019, representing less than 1% of the total. The average asking price is currently around 1,760,000 Yen/sqm. There have been 3 reported sales in this building to date in 2018 with an average sale price of 1,790,000 Yen/sqm. The average sale price in 2018 was 1,680,000 Yen/sqm, up 8.7% from 2017 and up 6.3% from 2016. Average prices now sit over 40% higher than they were in 2012. This apartment sold for approximately 20% more than it previously traded for in 2003. When sales in The Parkhouse Akasaka Residence began in 2013, apartments had an average price of 1,200,000 Yen/sqm. The average resale price in 2018 was 1,500,000 Yen/sqm, up 7% from 2017 (1,400,000 Yen/sqm) and up 5.6% from 2016 (1,420,000 Yen/sqm). This apartment sold for 9% more than an identical apartment one floor up sold for in 2016. There have been over 150 resale listings in this building since it was completed in late 2015. There are currently 54 apartments listed for resale as of January 2019 with an average asking price of around 1,260,000 Yen/sqm. The average resale price in 2018 was 1,165,000 Yen/sqm, down 1.7% from 2017 and down 2.3% from 2016. This was a compact apartment on a mid-floor. It sold for almost 15% less than a similar sized a few floors down and facing a different direction sold for in 2017 and potentially 2.8% more than its price when brand new. Exchange rate is at the time of publishing the article and is subject to change (1 USD: 108.78 Yen).